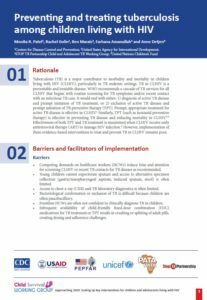 The first PATA situational analysis, “Reality check in paediatric and adolescent HIV: The here and now of service delivery on the frontline” has been launched at the International AIDS Conference 2018, in Amsterdam, the Netherlands, along with a series of 12 policy briefs by the Child Survival Working Group (CSWG), called “Approaching 2020: Scaling up key interventions for children and adolescents living with HIV”. 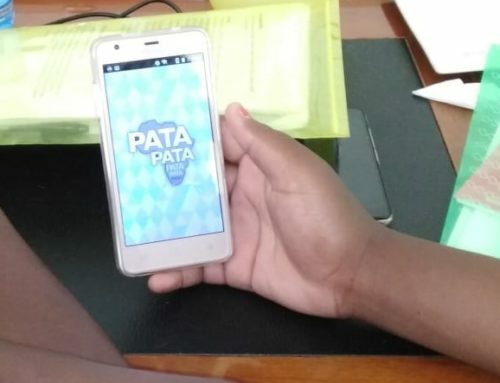 PATA’ s Reality check, is a unique situational analysis of routine service delivery at health facilities across sub-Saharan Africa, together with perspectives from the health providers at the centre of the HIV response. The HIV landscape has changed dramatically for children and adolescents since PATA formally began its work a decade ago. 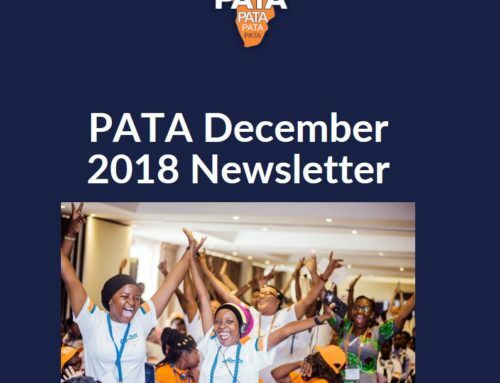 This publication consolidates PATA’s lessons over the past three years and provides a series of valuable insights into what is happening – and what is still not happening – at the frontline of the response. 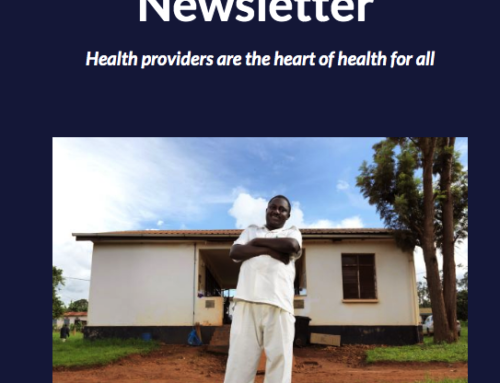 It hightlights barriers and inefficiencies in everyday service delivery whilst also featuring innovative, promising practices in hospitals, clinics and communities across the continent. The CSWG policy briefs were developed in partnership with 17 organisations and were compiled to present evidence, policy and monitoring considerations, implementation guidance and tools necessary to scale up 12 key interventions which have proven successful in identifying, linking and supporting children and adolescents to access and remain in quality care and treatment.  The briefs are designed for program managers in government and civil society programs, particularly at country-level, and provide practical information and direction. 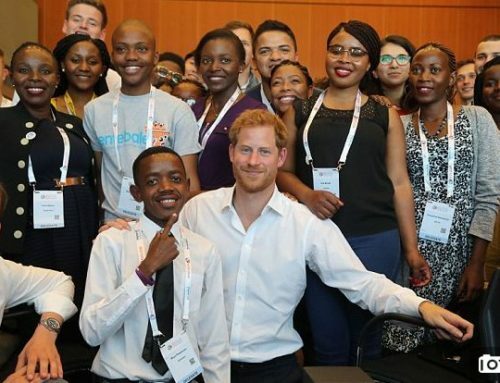 PATA and UNICEF thank all involved in the compilation and delivery of these incredible publications as well as those who attended the launch at IAS 2018.